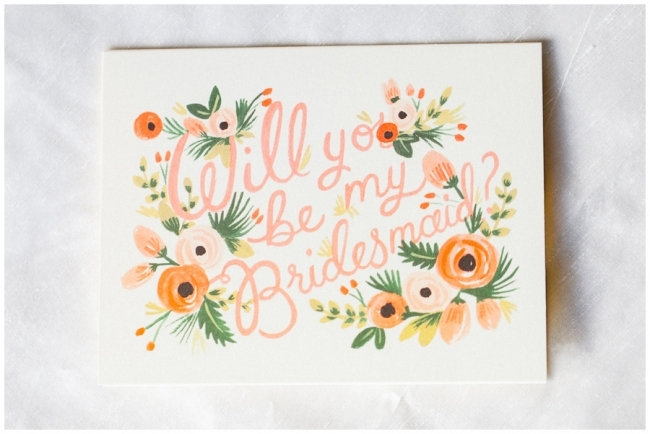 I am a huge fan of the color coral and Rifle Paper Co, so of course when I saw this card I was smitten. Paper Source. Set of 8 for $19.95. 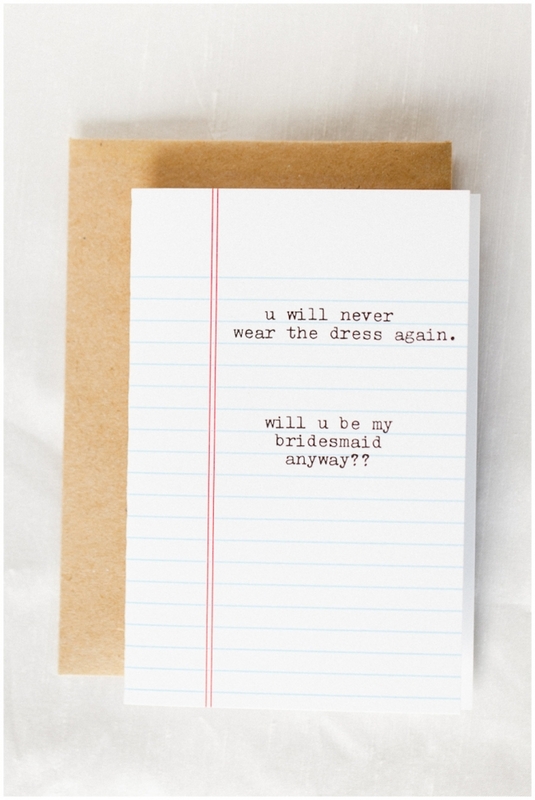 This card is perfect for the bride who likes to tell it how it is. Bought in store at Paper Source. $3.95 for one. 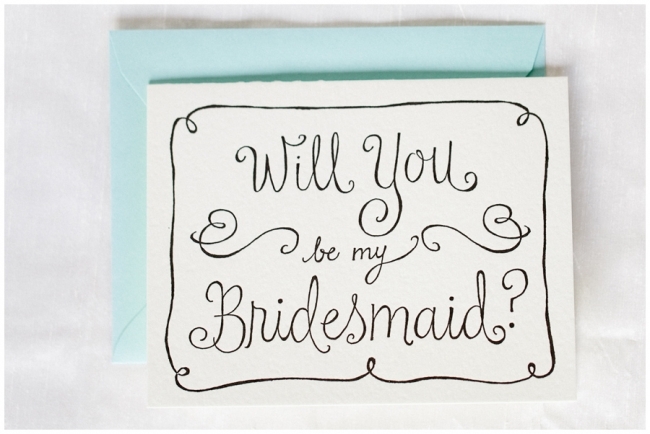 A super classy letterpress card. Have I mentioned that I LOVE letterpress? Plus the Tiffany blue envelope is to die for. Paper Source. $4.95 for one. Paper Source in store. $4.50 for one.